With Memorial Day next week, Summer is quickly approaching. Please test your air conditioner now to make sure it works before the real heat is upon us. Set your A/C so it comes on then let it run for a while to make sure everything is working correctly. 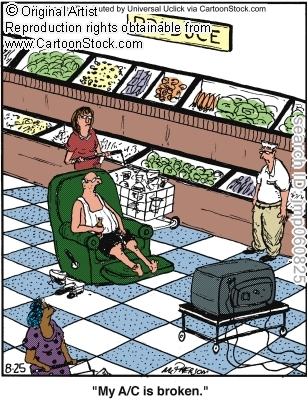 If there is a problem, please call the maintenance department at 410-465-2151 to get your air conditioner fixed now. 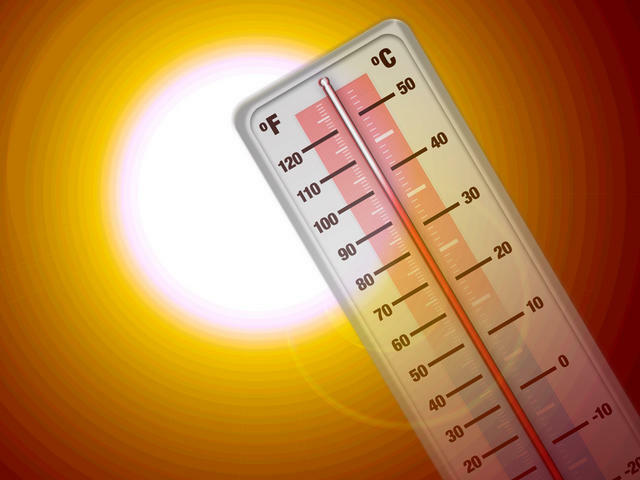 You don’t want to wait for the heat of summer to fix your A/C when it will be uncomfortable without it. 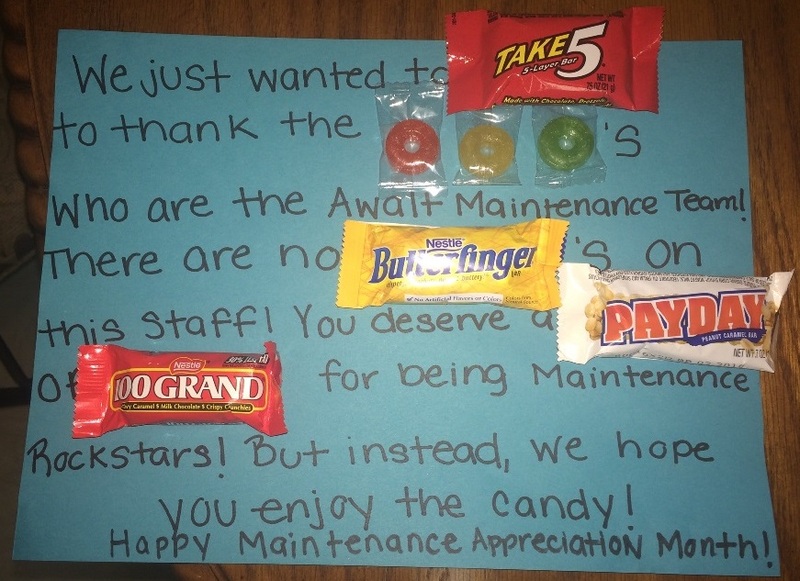 September is Maintenance Appreciation Month, so here at The Century Corporation / Awalt Builders we are making a special effort to show our sincere appreciation to our Maintenance Team. When you see one of our Maintenance Rock Stars, please make a special effort this month to let them how much you appreciation all their hard work. 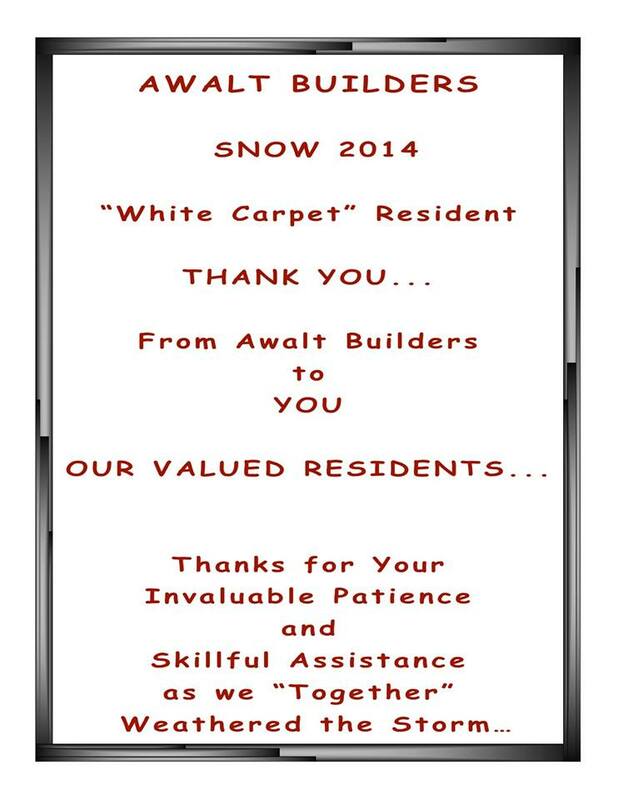 As a small token of our appreciation, we have given each member of our Maintenance Team a Candy Gram. Who at Burnam Woods, Old Orchard or Chatham Gardens Apartments would you like to nominate for Maintenance Rock Star? 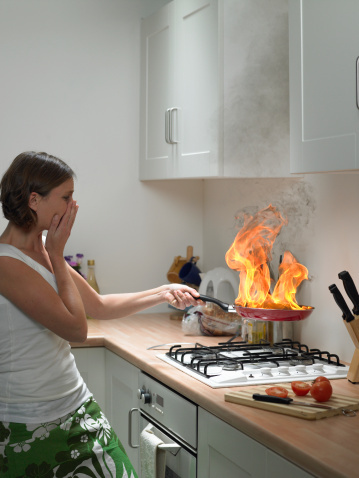 If your apartment becomes uncomfortable or unbearable when it gets hot outside, don’t assume there’s not much you can do about it. 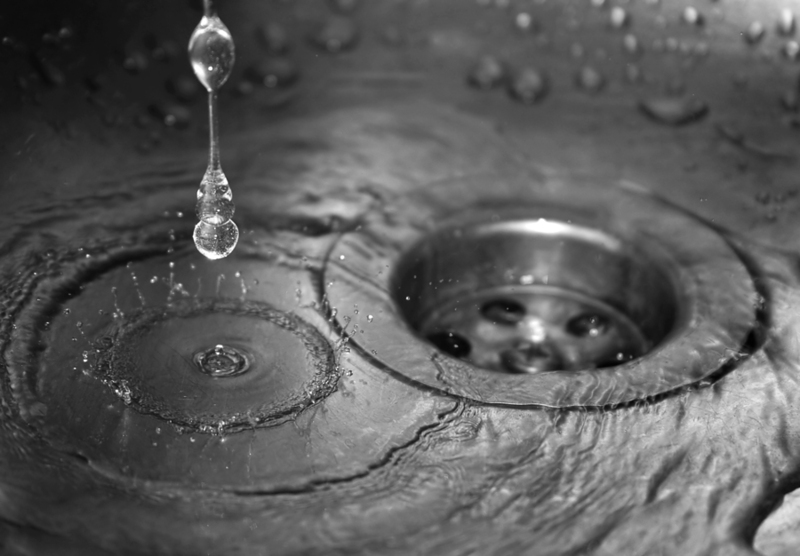 Even though you may rent an apartment and have limited control over the building’s air-conditioning system, there are still certain things you can do to help maintain a pleasant environment in your home. For instance, say you’re renting a small one-bedroom apartment and you rely on one air-conditioning unit in your bedroom to keep cool. You should be sure to keep your bedroom door open to allow cool air from your unit to circulate throughout your apartment. 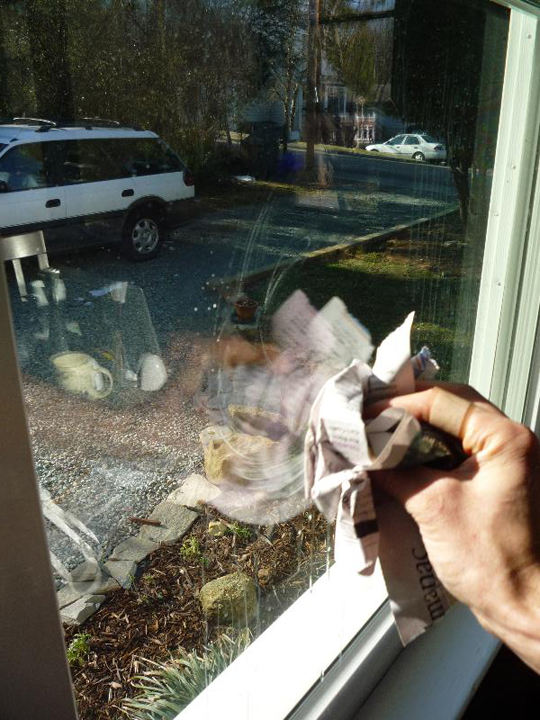 If you’re running air-conditioning units, you should keep the windows closed. 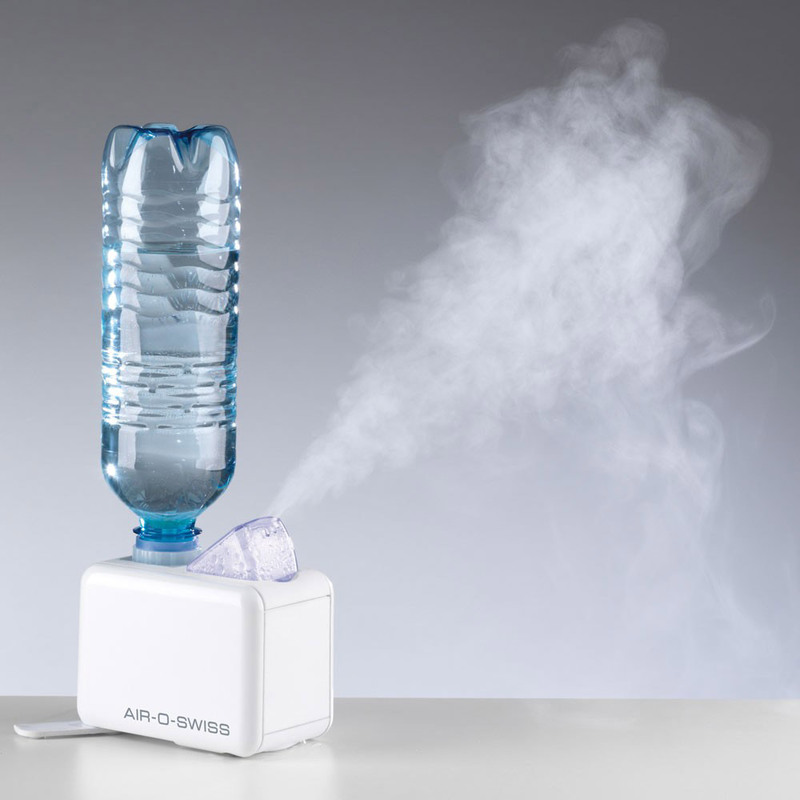 Otherwise, much of the cool air will escape and you’ll add unnecessarily to your electricity bills. If outside temperatures fall significantly (such as at sunset), you might want to open your windows and shut off your air-conditioners to take advantage of a natural, cool breeze. If you’ve got blinds or curtains, keep them closed on hot, sunny days to conserve energy. Also, if you have air-conditioning units, they’ll have to work that much harder to lower the temperature the more heat that enters through your apartment’s window. When you leave your apartment, don’t forget to shut blinds or close curtains, whether or not you keep your air-conditioners running. Many people who buy ceiling fans to cool a room don’t realize that most of these fans have a switch that changes the direction of the blades and actually makes the fans work to keep heat from escaping. If you’ve got a ceiling fan, find out if your blades are circulating air in the right direction and, if not, how to change it. Recycling is finally coming to Chatham Gardens Apartments! Soon there will be recycling bins next to the dumpsters. 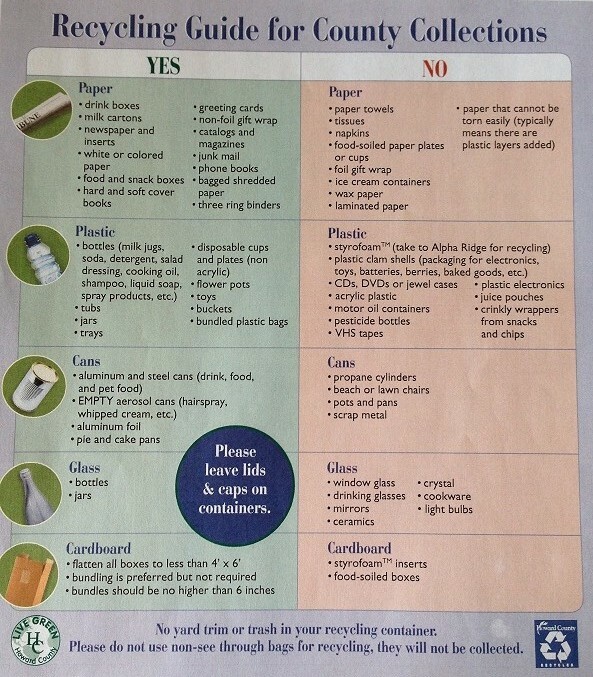 Please separate your recycling from your trash. It only takes a few extra minutes, and will go a long way to help the environment and protect our resources. Be on the lookout for recycling instructions. 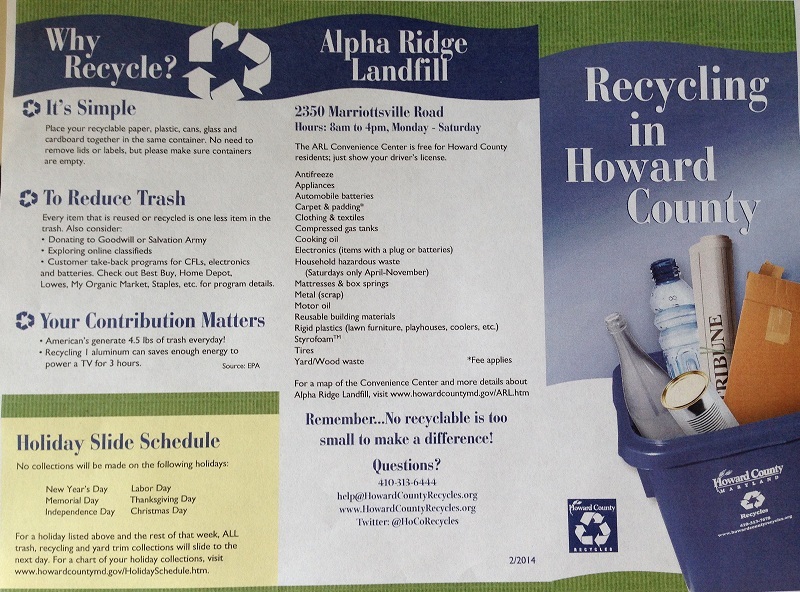 For the residents of Burnam Woods and Old Orchard Apartments, you already have recycling bins in your community. Please continue to recycle. 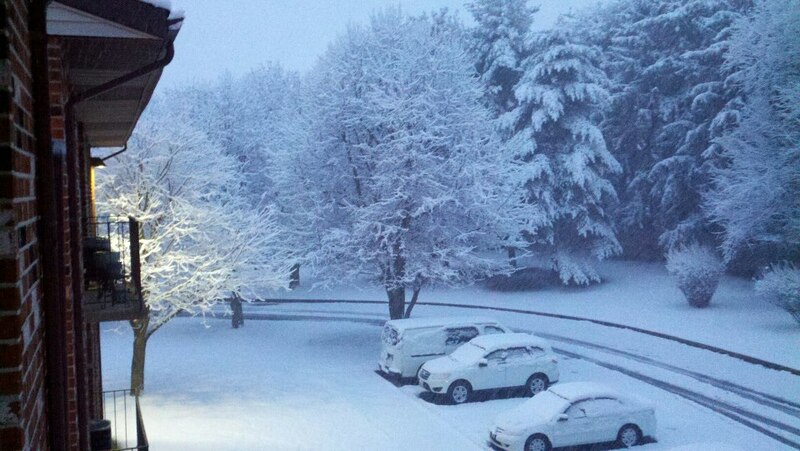 No one ever sang “I’m dreaming of a White St. Patrick’s Day,” but that is what we woke up to this morning. Please be careful out there. Watch your step on the slippery sidewalks and watch for the plow trucks while pulling out of your parking spot and driving through the courts. We will clear and treat the sidewalks and parking lots. Please remember to stomp your feet outside before entering your building, so you do not track in chemicals. Also, be careful when walking up or down the stairs on the tile so you don’t slip with your wet shoes. 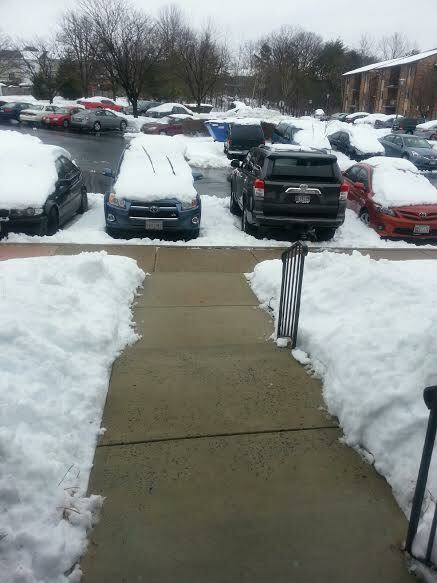 When we start clearing the parking spaces, we ask the residents to please move your vehicles in order for us to clear multiple spaces at a time. We also ask you to kindly push the snow & ice off your vehicles onto the drive area, rather then back onto the sidewalks or in between the vehicles. (Even if the drive area has been plowed, we prefer you push the snow onto the drive area). Please be respectful of the snow plows, and give them ample room to move about in the parking lots. When you are driving toward or behind the plow trucks and tractors, please keep a safe distance. Wait for a signal from the plow driver that it is safe to enter or exit. In return, please give them a warning when you are about to enter or exit. The drivers are multi-tasking with the operation of the plows and salt spreaders along with the driving of the vehicle.